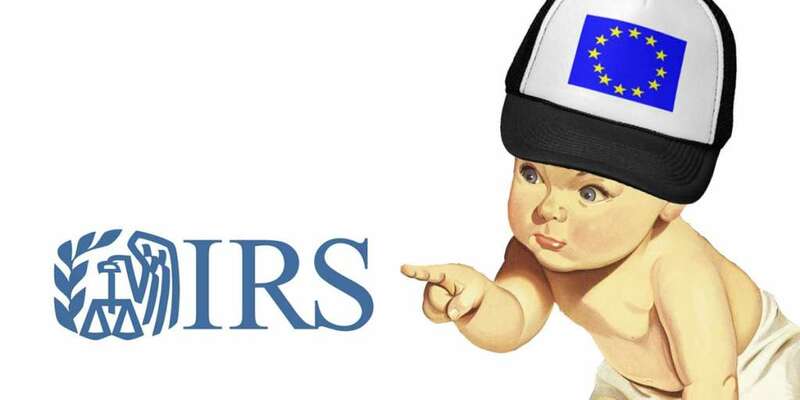 The IRS has been tracking the Dutch American (“NederYanks”) through the FATCA regulation, which requires foreign financial agencies to automatically forward all information about American taxpayers to the tax authorities in Washington. “Generally speaking, a country taxes its residents. If you are no longer living in the Netherlands, you usually no longer pay taxes here either. But what few people are aware of is that under American law, all US individuals are taxable in the United States, no matter where they live,” Daan Durlacher explains. He has been living in the Netherlands all his life, but has an American mother and is therefore taxable in the US. 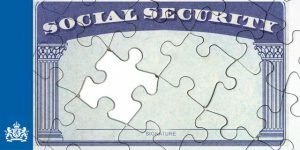 “Even people who, due to work or study, once received a green card (permanent residency permit), but have since been living back in the Netherlands for years, will sooner or later have to deal with the IRS,” Durlacher says. An estimated 30,000 Dutch citizens also have the American nationality. The number of Dutch people with a green card is not known. The Netherlands and the USA entered into a tax treaty decades ago, which was intended to prevent citizens from being taxed twice. Dutch accountants and tax specialists for many years thought that Dutch Americans were protected by that treaty. That is the theory; the reality however turns out to be more intractable. “There are all kinds of differences between the Dutch and the American tax laws. In the Netherland, for example, dividend tax is 25%. 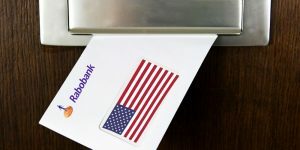 But in the US, dividend is often seen as income, which is taxed at 39%,” Durlacher, whose organisation Americans Overseas provides advice to citizens who have received or can expect to receive a tax assessment notice, explains. Filing your own return is difficult. The American tax laws are complex. Errors in the return are heavily fined. Americans all over the world fear sky-high post clearance collection by the IRS. Partly for this reason, 3000 people gave up their American citizenship last year; the highest number ever. Over 6 million American live abroad. More than 10,000 of them have said goodbye to their American passport since President Obama signed the FATCA regulation in 2010.